The idiopathic defense has always been a difficult burden for employers to meet. A recent Appellate Division continues to demonstrate just how difficult this defense can be to prove. To be compensable, the employee’s injury must arise out of and in the course of employment pursuant to N.J.S.A. 34:15-7. 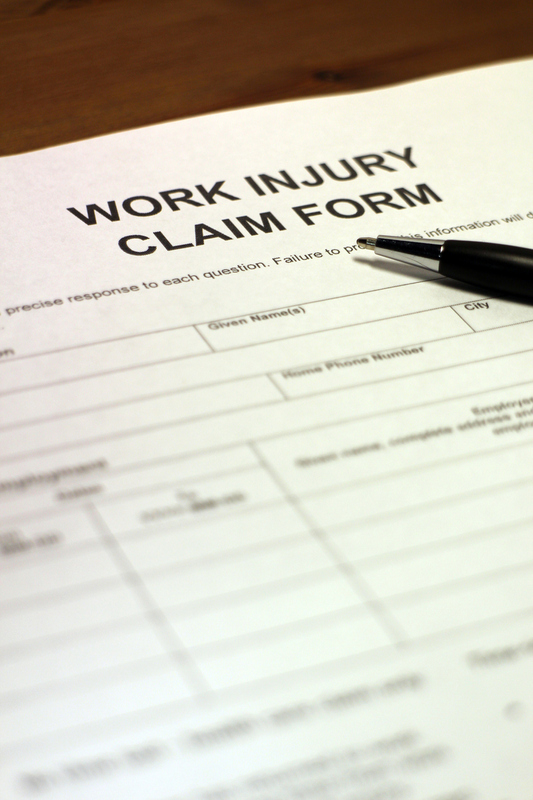 When the injury results from a risk that is purely personal to the employee, the injury is not compensable because the risk lacks a causal connection to the employment. Such risks are idiopathic – personal to the petitioner and not caused by or related to the work. On February 13, 2019, the Appellate Division, in an unpublished opinion, affirmed the Workers’ Compensation Judge’s Decision ruling that an employee’s injury, which occurred, while he was walking up a set of stairs, was not idiopathic and rather found the injury to be compensable. Quiles v. County of Warren, No. A-3938-17T3 (App. Div. 2019). In Quiles, the employee was working as a corrections officer and on March 14, 2014 was climbing stairs at the employer’s facility. While climbing the stairs, the employee felt a “pop and a sharp pain” in his left knee. The employee reported his injury and ultimately underwent unauthorized surgery including an ACL reconstruction. Thereafter, the employee filed a Claim Petition which was denied by the employer indicating that the injury did not arise out of and in the course of employment. The employer’s defense was that petitioner’s injury was idiopathic. At the trial level, the Division of Workers’ Compensation Judge relied on the fact that the evidence showed that petitioner was a corrections officer who was required to wear twenty-five pounds of equipment. The Judge concluded that the employee injured his knee while wearing equipment necessitated by his employment and performing a task stressful to the knee. Moreover, the Judge concluded that no other alternative reasons were presented which could be attributed to the cause of the employee’s condition. The only piece of evidence showing an alternative cause was a complaint in 2008 to the employee’s primary care doctor indicating knee pain. No other evidence of preexisting knee pathology was identified. The Appellate Division affirmed and heavily relied on the evidence that the employee was required to wear heavy equipment while walking up the stairs which caused stress to petitioner’s knee. While the idiopathic defense remains a difficult burden to meet, this case does help outline what respondents need to successfully argue the defense. Had the employee not been wearing 25 pounds of gear as required by his job, the employer may have been able to show that the injury did not arise out of and in the course of employment. Additionally, a showing of alternative causes, including preexisting conditions, may have also led to a successful argument.